In a brand new IGN video, HORI revealed two D-Pad Joy-Con controllers for Nintendo Switch owners in the west. 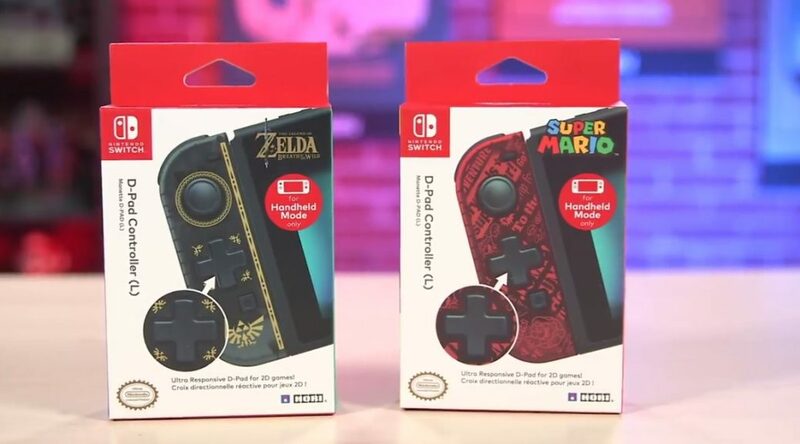 Unlike the dark blue Joy-Con players got in Japan, the D-Pad Joy-Con controllers releasing in the west feature The Legend of Zelda and Super Mario designs. We’ll let you know once pre-orders go live and more details are out. Check out IGN’s video below.